Love Keeleys, best bar on earth! I’m visiting on September 9th & will be popping into see you. Have you any recommendations on places to visit that are away from the tourist trap? Hi James, Of course you have to come and visit Keeleys! Check the site for details on LIVE games. 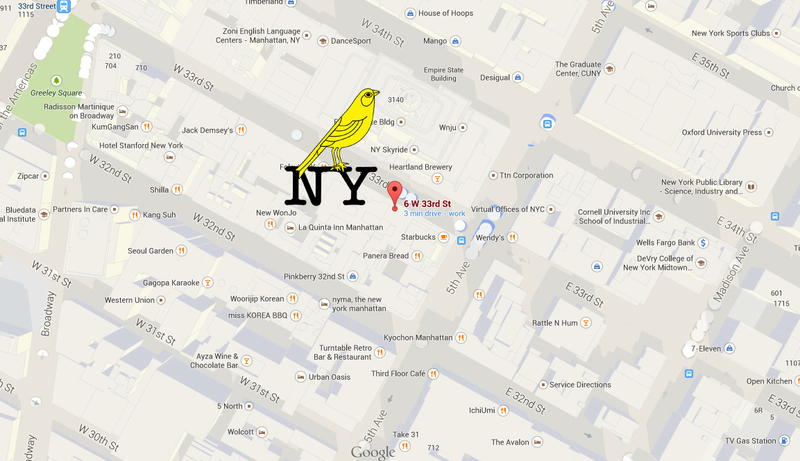 Email info@nycanaries.com if you need general recommendations on visiting NY. We are always happy to offer up ideas. Hi Gary, due to the NY canaries playing in the NY Supporters cup and watching teh game on tape delay, Keeleys won’t be open early. BUT you can see it LIVE at the Football Factory on 33rd street between Broadway and 5th!. 10am. Got my own US tour planned – so hopefully see you all in San Jose. Anybody off to Portland ? Hi from Norwich. I`m a season ticket holder and will be in New York in December and will miss the Swansea home game (14th December). Will I be able to watch the game with you guys? ps will there be any chance of seeing the man u cup game anywhere? Canaries fan from Germany about to move to NYC! looking forward to meeting everyone!! Visiting New York for the New Year. Just wondering what the likelihood is of the Palace game being on at Keeley’s? I’m in town next weekend – will you be showing the Newcastle game live? If so, I’ll see you guys at the Football Factory! I will be in NYC on 17th September and would like to catch up with you guys for the game (Notts. Forest away). Assuming a 3 pm KO in UK I imagine in NYC it will be about 5 hours earlier, so 10 am ? I think I land into JFK about 8.00 am that morning, so I will have to come straight over to catch the game. What is your location – are you still at Football Factory, located at 6 West 33rd Street between 5th and Broadway, right below the Empire State Building ? Hey Dubai. I’m checking but don’t think our game is on this Saturday. If it is, the home page will be updated. Also, reaching out via Twitter will get a quick response. Game is not on this week. BeinSports are taking Ipshit v Villa instead! My name is Ellis Govey and I am the wiener of Canarieslive (on instagram). So far I have accumulated over 10,000 followers so I decided that I’d open my own online store! It’s going very well so far, mainly selling phone cases at this moment in time. However, my promotions only go as far as Instagram in reality as I have only just started twitter! It would be great if you could maybe work in co-operation with me by maybe putting out some tweets and perhaps linking our store (Canarieslive.co.uk) in your website. In return we’d happily send you out a case or two. Please do contact us for more info or if your are of any interest, thanks! Hey, I’m a Norwich season ticket holder but happen to be in New York on 2/9 or as you put it 9/2, the ipshit game! Will you be showing it as it’s a 12pm UK ie 7 am kick off? Look forward to it if you are Otbc! Norwich fan here going to be in New York when City play Reading, where can I watch the game?